Looking for the perfect accessory with just the right amount of glitz and glamour for your holiday party or family gathering? Well— you must check out BaubleBar’s Holiday Collection, featuring a gorgeous mix of arm, ear and neck candy that will WOW! Loving their vintage flare and mix of metals and sparkly gems to create the perfect Holiday look. What is our favorite you ask? Impossible to pick just one but we have narrowed it down to six amazing pieces that need to get in our jewelry box ASAP! 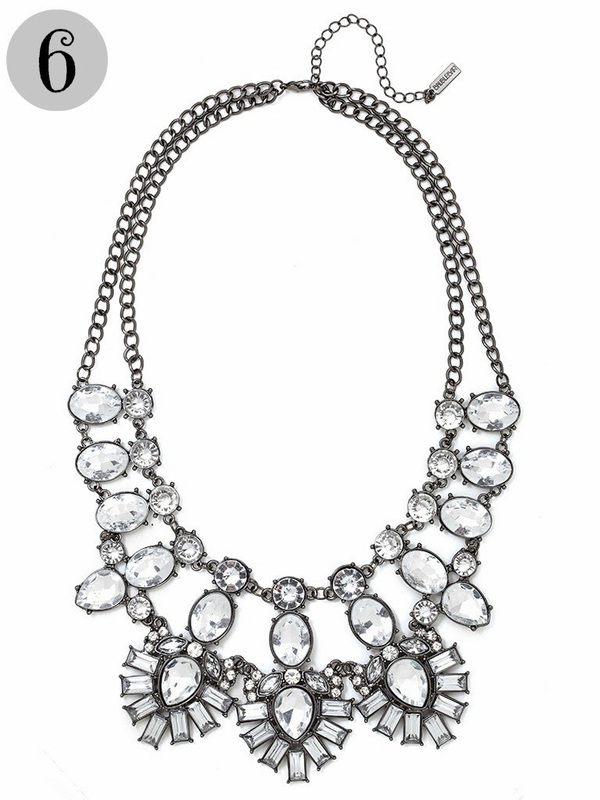 We are head over heals for bib necklaces this holiday season–and BaubleBar has nailed it! 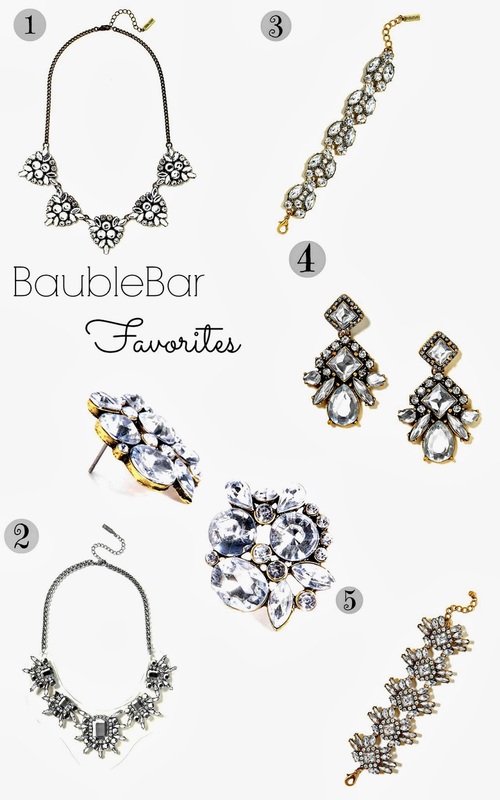 Head on over to BaubleBar and get glitzy!